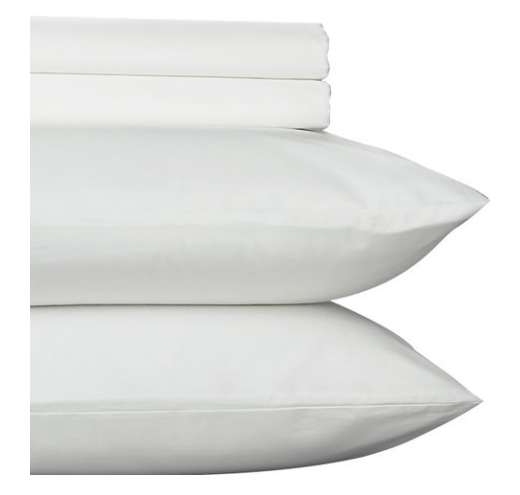 There is nothing quite like climbing under fresh, high quality sheets at the end of a long day! 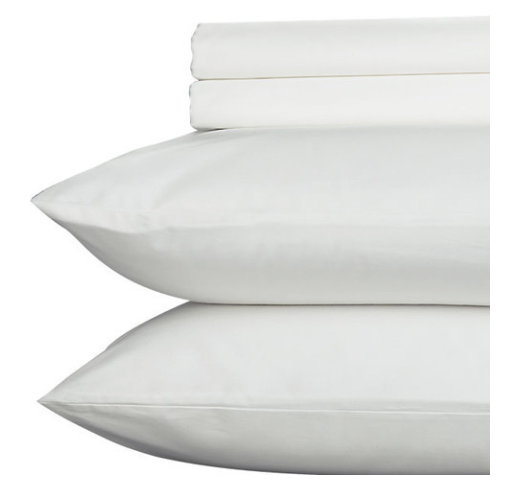 PeachSkinSheets™ are breathable, ultra-soft comfort bed sheets made from a high performance fabric with a PeachSkin finish. 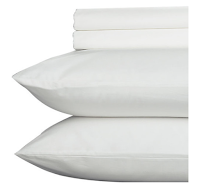 These are great for hot sleepers due to their thermal control and moisture wicking properties. They also are anti-pill and wrinkle free. I could not possibly be happier with my Light Mocha PeachSkinSheets™ set. 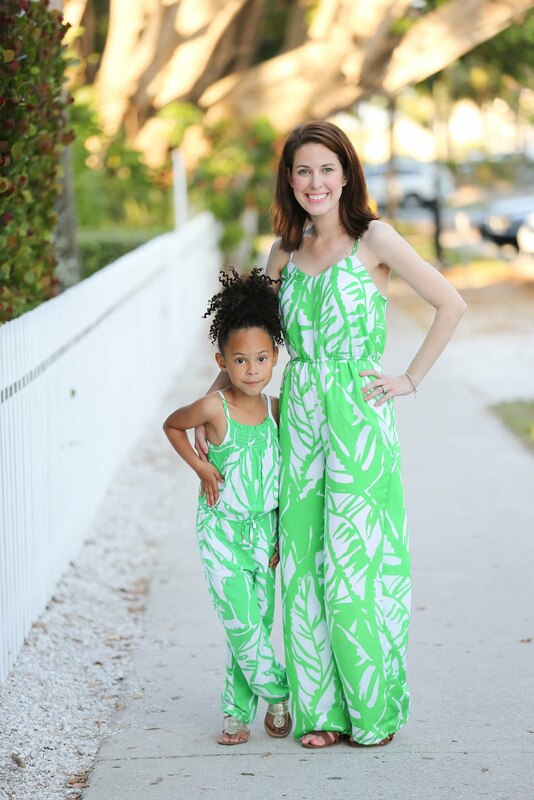 A full list of colors available can be seen HERE. 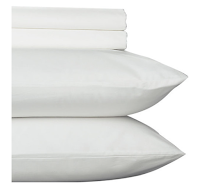 One Skinny Latte Mommy reader will have the opportunity to enjoy a good nights sleep courtesy of PeachSkinSheets™. 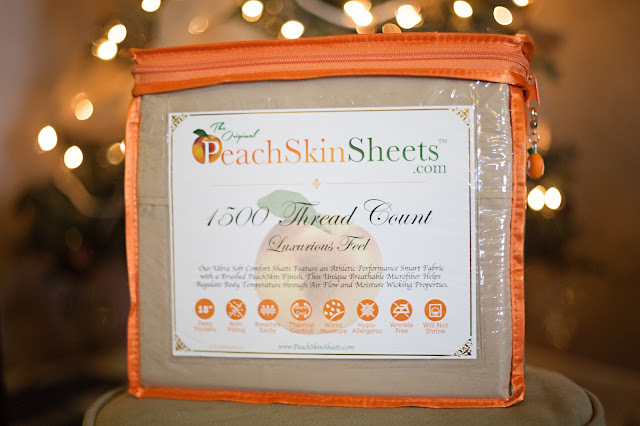 Winner will receive a PeachSkinSheets™ set in their choice of size and color.